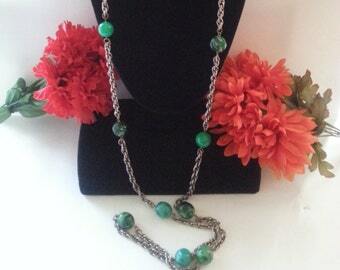 Vintage Green Mottled Glass Bib Necklace. Revival. 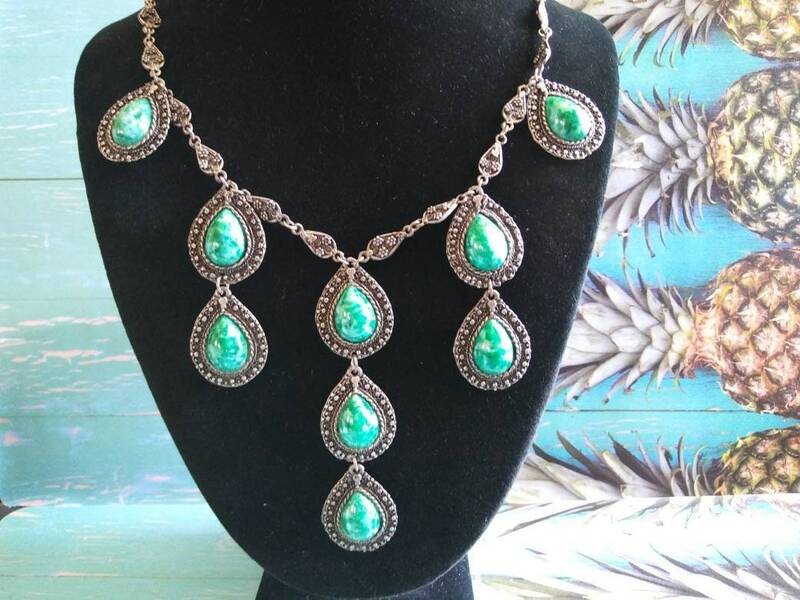 Silver tone metal, green glass teardrop stones. Very well made. Approx 23 inches . 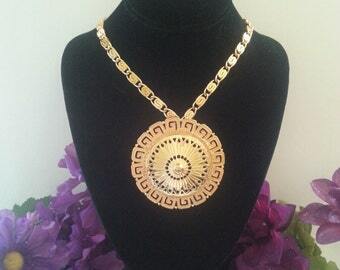 Very nice glass fringe statement art deco necklace. 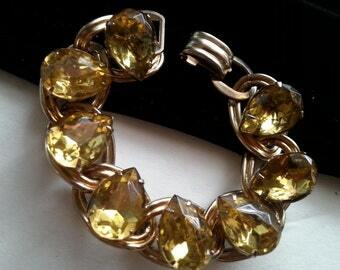 A very classy addition to any vintage jewelry collection.